THIS IS IT. 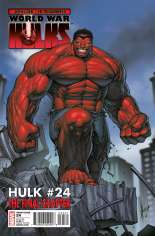 THE END OF WORLD WAR HULKS! 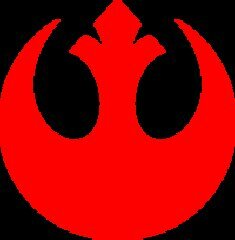 WHO WILL LIVE? WHO WILL DIE? 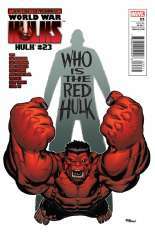 CAN THE MARVEL UNIVERSE SURVIVE WITH A GREEN HULK AND A RED HULK? 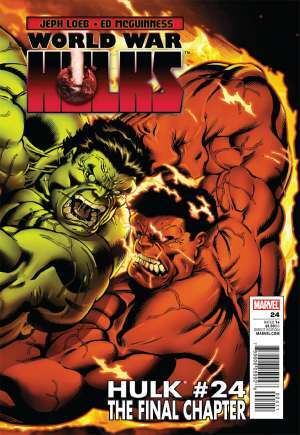 BE HERE FOR THE FINAL CHAPTER IN THE RED HULK SAGA AS THE SUPERSTAR TEAM OF JEPH LOEB AND ED MCGUINNESS REVEAL THE FINAL FATE OF THE RED HULK! 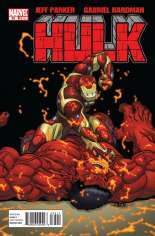 Published October, 2010 (Modern Age) by Marvel Comics and went on sale August 18, 2010 for $3.99 USD. This issue contains 32 pages in Color, the current NM value is $15.00 USD. The publisher has rated this issue T+ (9+).